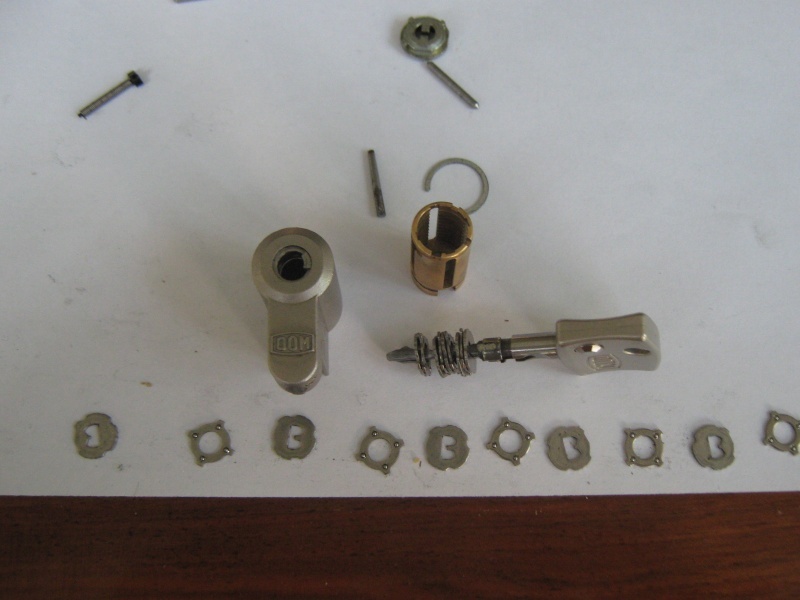 Dom Diamant (Diamond) – The Rolls Royce of Locks? 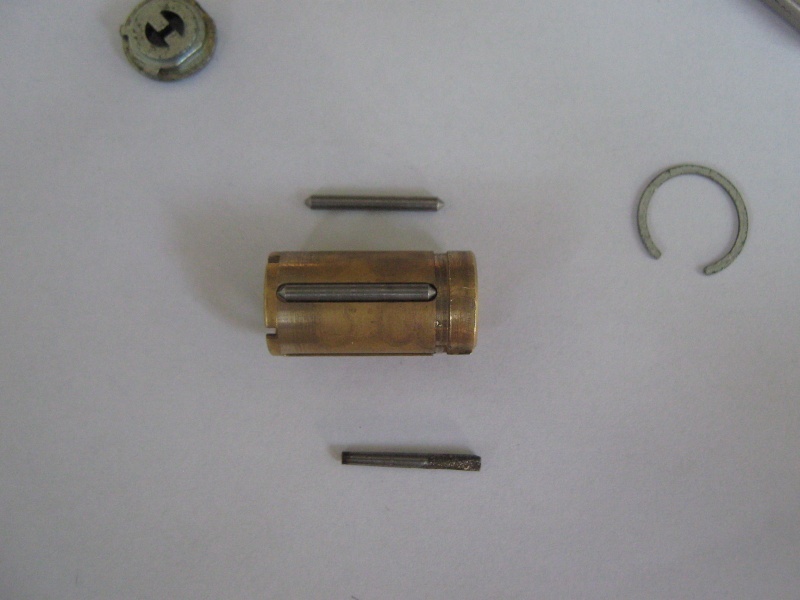 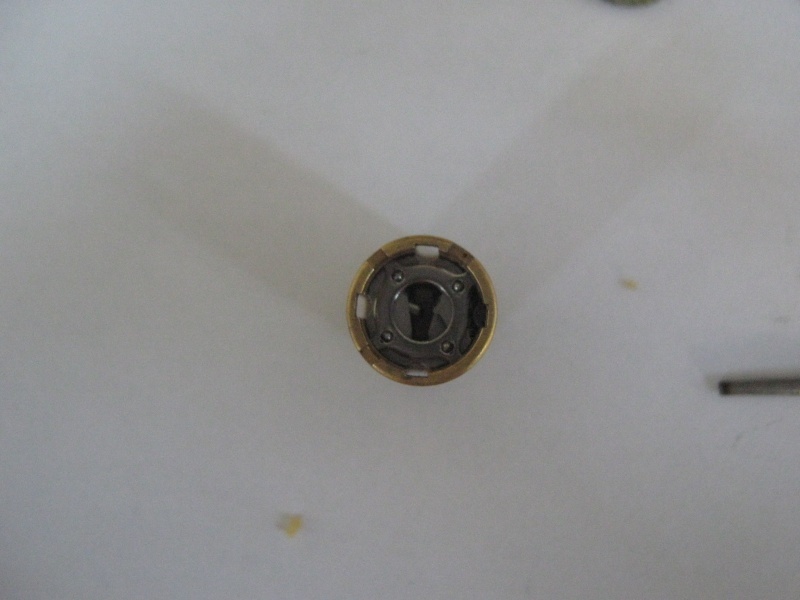 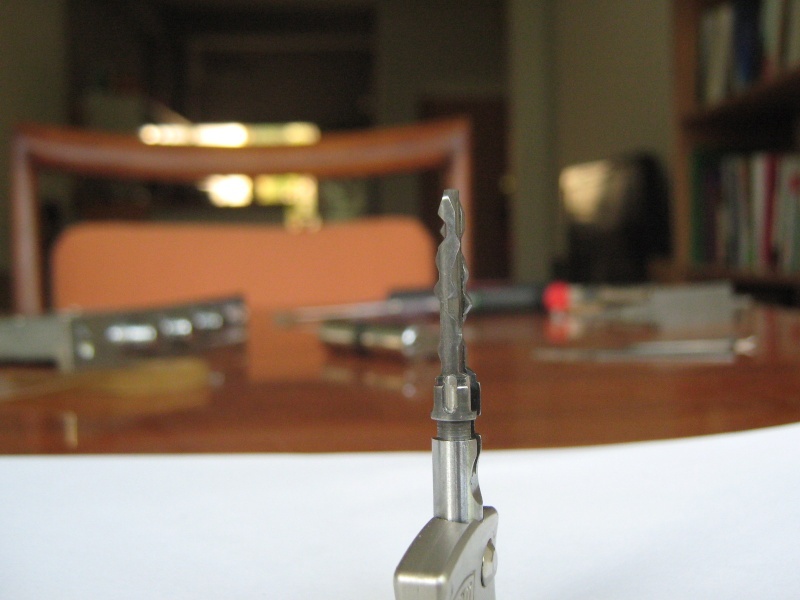 Here is a quick look of what must be one of the best engineered locks I’ve ever seen – the German Dom Diamant ( Diamond). 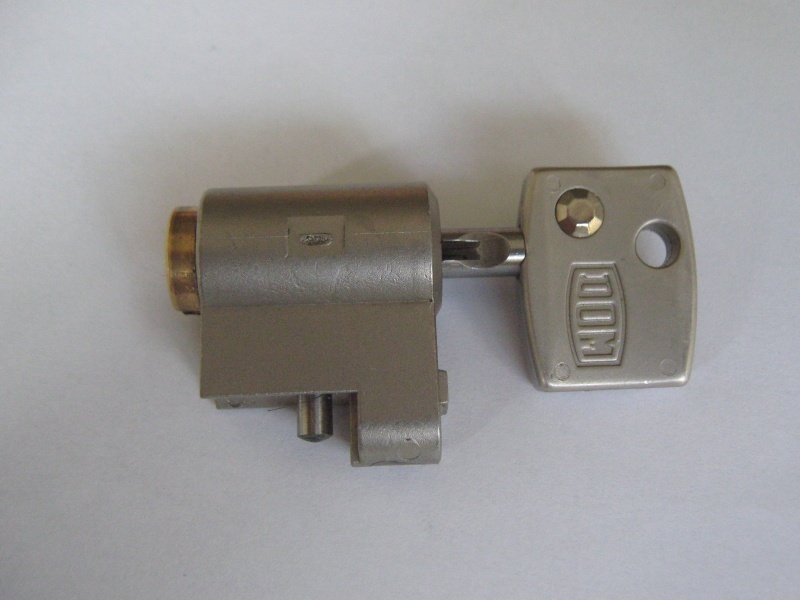 This lock was kindly given to me by Inalock from the DBC forum and was delivered by the almighty Mikey from Manchester. 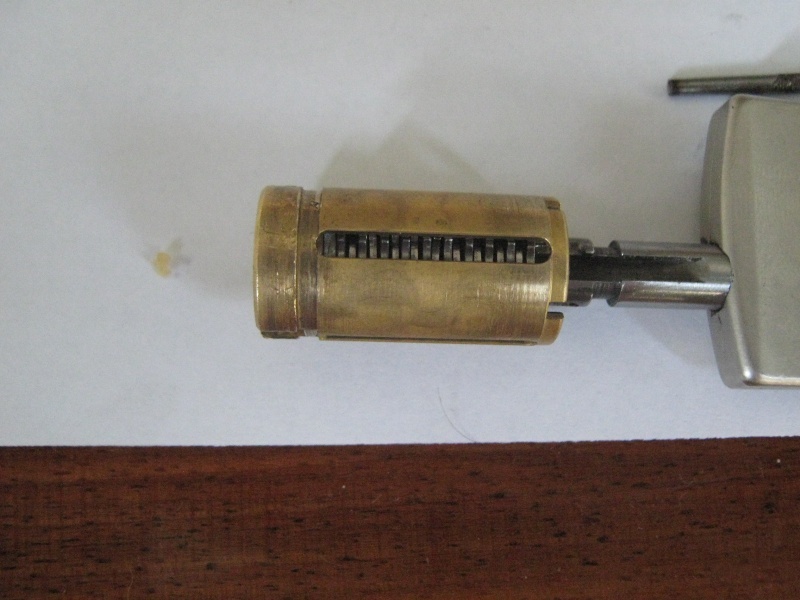 First of all this lock has a very unique key ,which I can’t think of any way you can copy it without the real cutting machine. 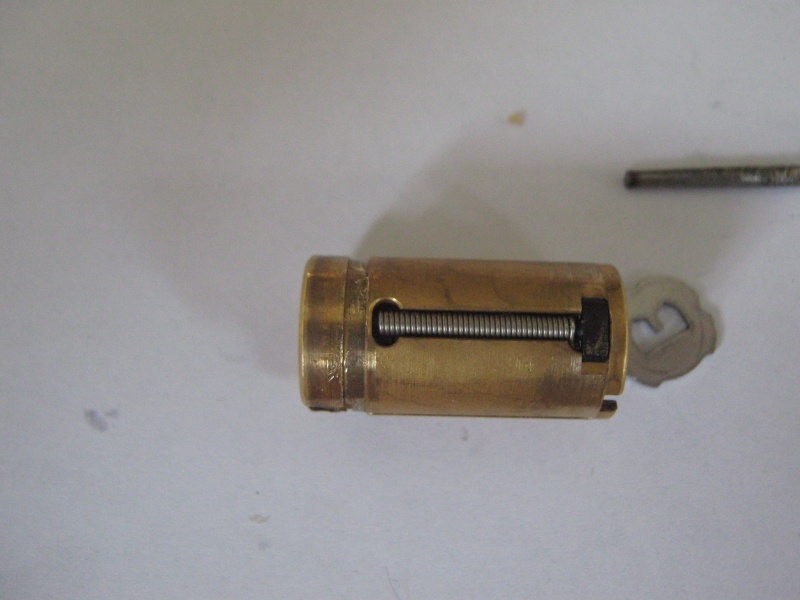 In the lock that I got one side bar was missing so I had to make a new one. 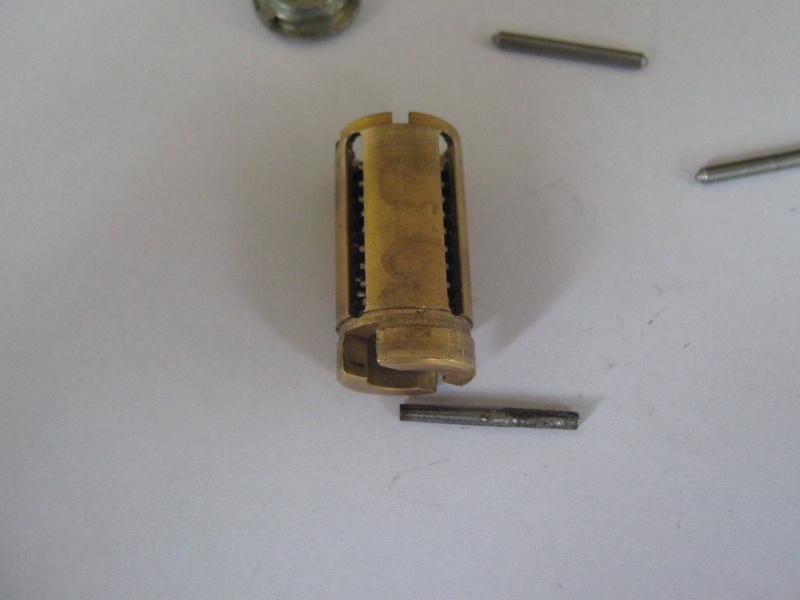 The side bars are in every 90 degrees of the core but one side is not a side bar but it has a spring attachment to it that prevents the discs from fully turning. 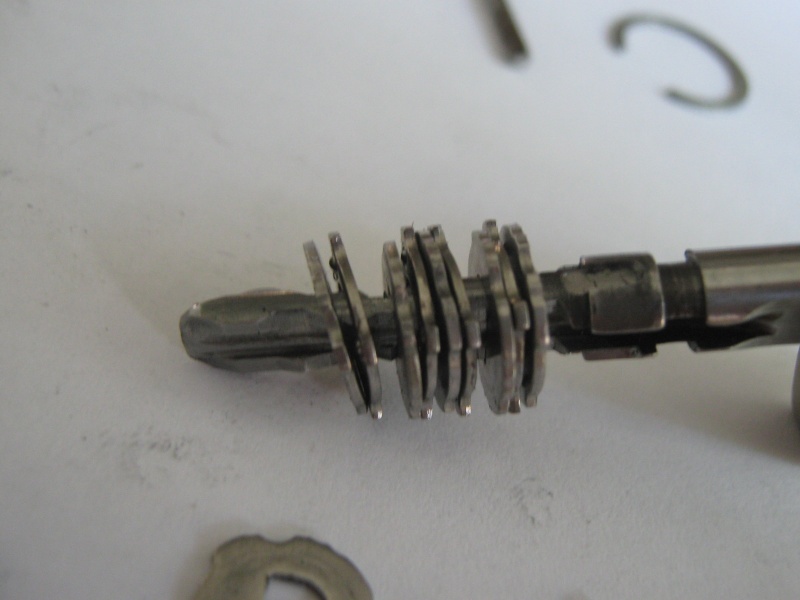 Inside the core you would find the discs with some very interesting spacers that look like four O rings which basically means that when you move one of the discs , the one next to it will move as well. 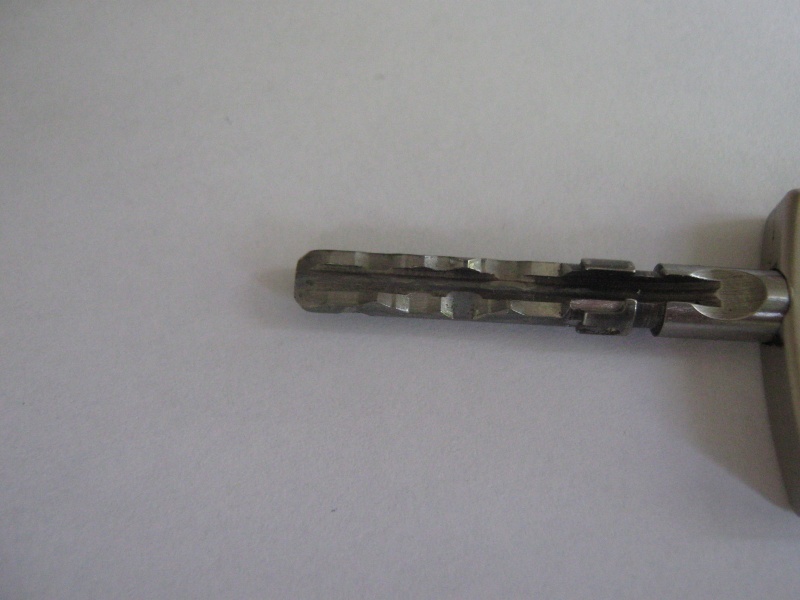 This is the side bar with the key in. 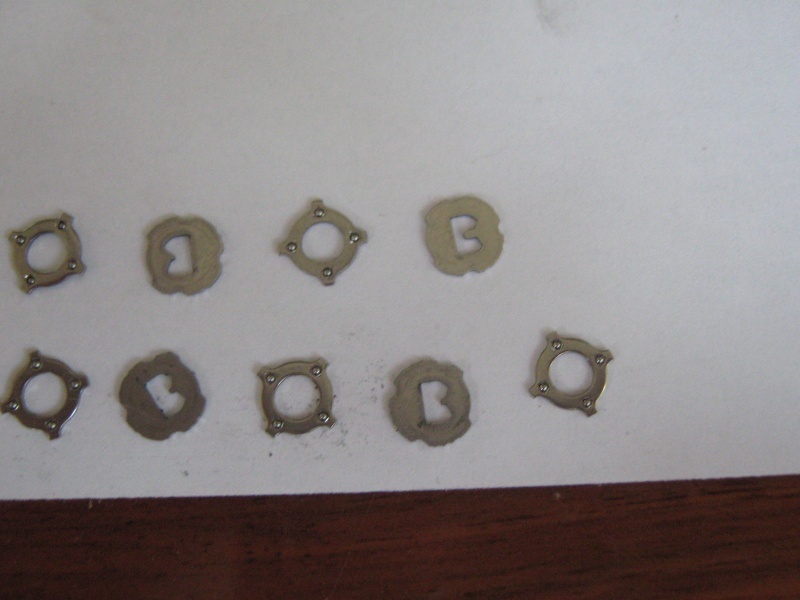 The discs have false notches in them and they look like the letter B but some are in reverse. 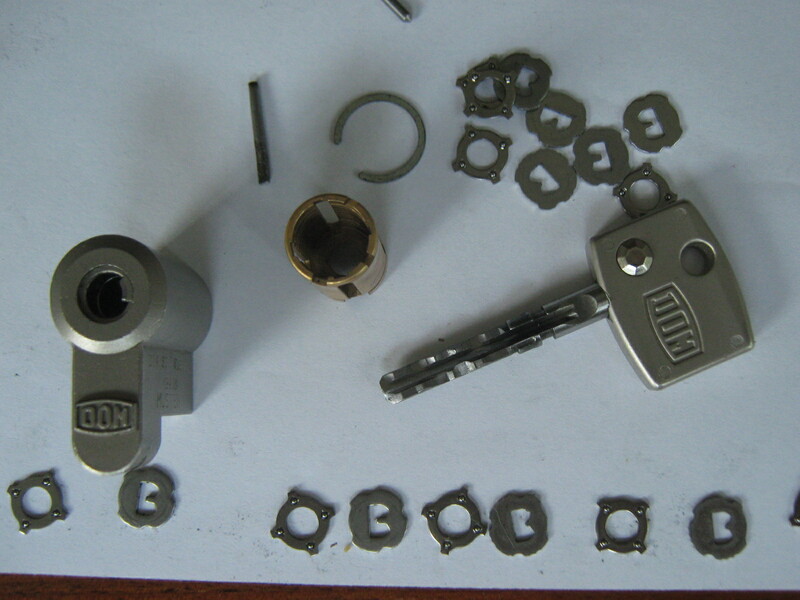 I’m still studying this locks but it is a very unique lock and very very well made.